Many are flying to the City of lights, but very few are flying with her. 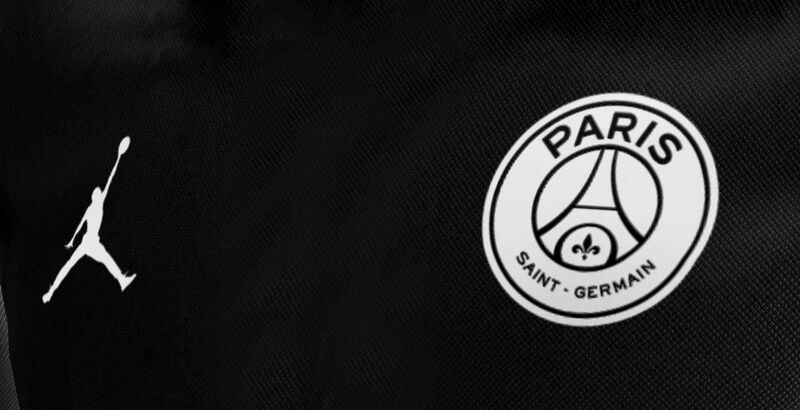 The brand of the GOAT has been flirting with the city’s team PSG for a couple years now. 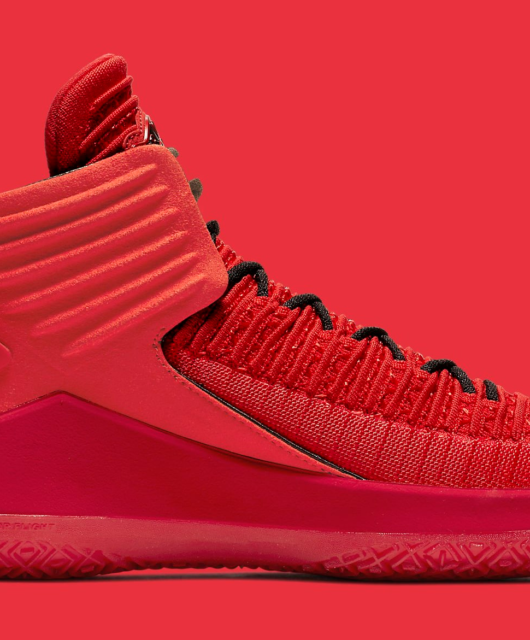 Jumpman is taking that flight. Fact: Jordan Brand 30th anniversary and the World Streetball Championship are carved in the Parisians stones, remember? 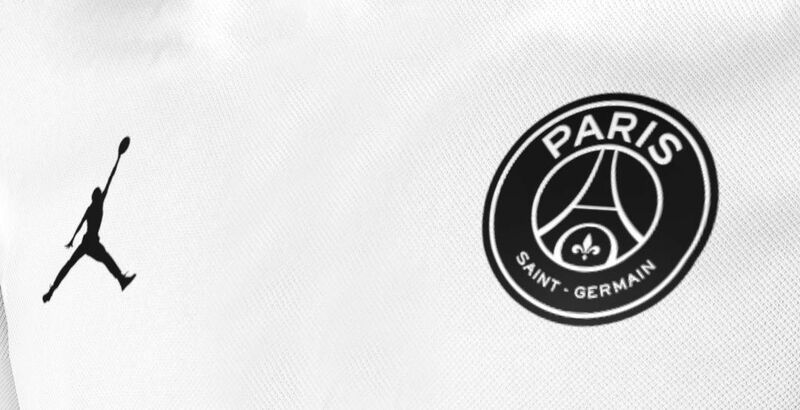 There have been multiple teasers out on the web on some potentiation kits; Jordan Brand could realize two special jerseys for Paris Saint-Germain to be used during the international competition. The two jerseys, a black and a white one, could have the Jumpman on the chest just like the All-Star Game uniforms in the NBA. Don’t you think that would be the hottest kit for 2018-2019 European soccer season? We do! Oh they didn’t stop there! 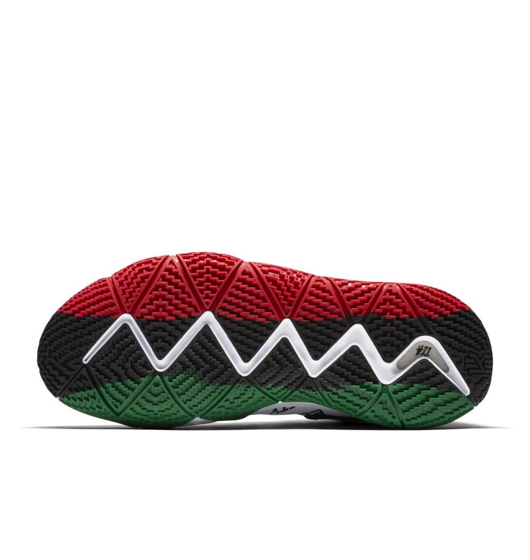 In the same vibe, we can find multiples clues regarding the shoes game in this collab. 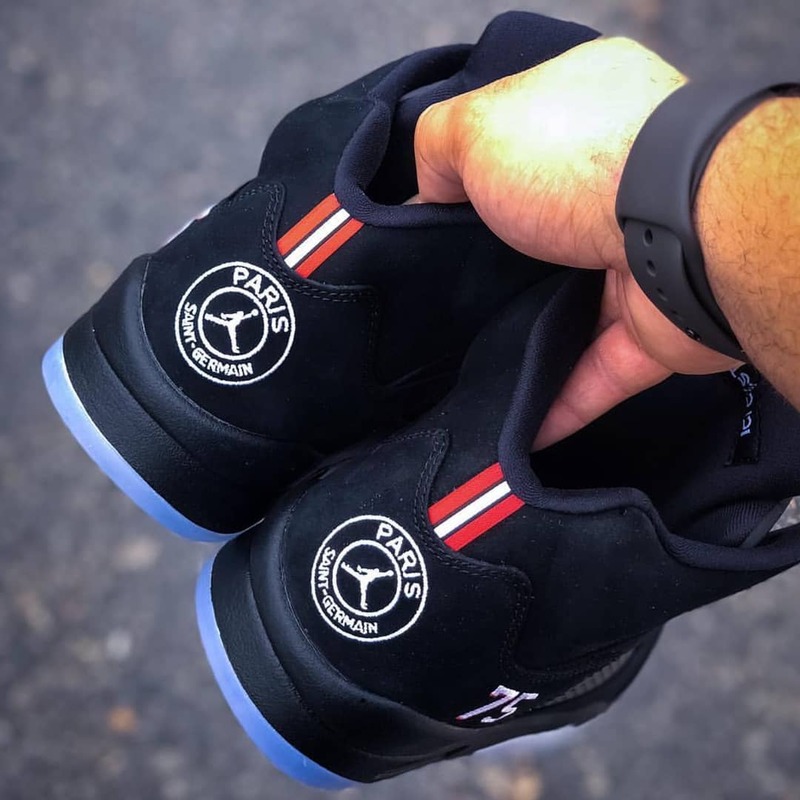 First two pairs of sneakers – an Air Jordan V and an Air Jordan 1. 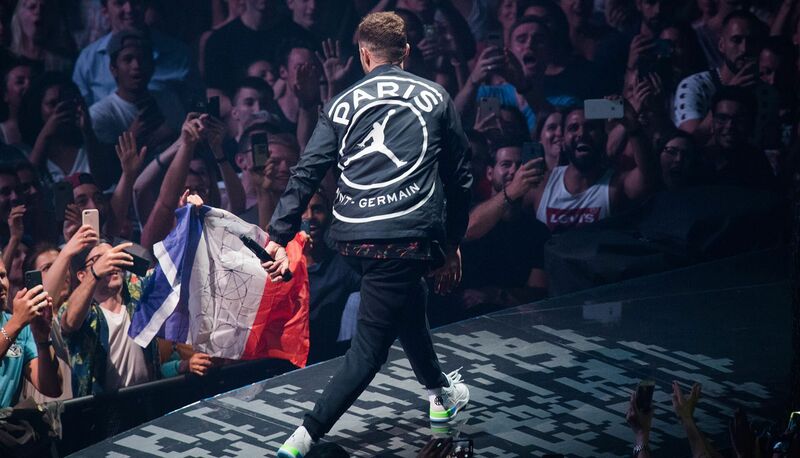 Did we mentioned the jacket worn by Justin Timberlake during his tour date in the French capital, that jacket is super dope, I need that. This move could be way more important in the long run. 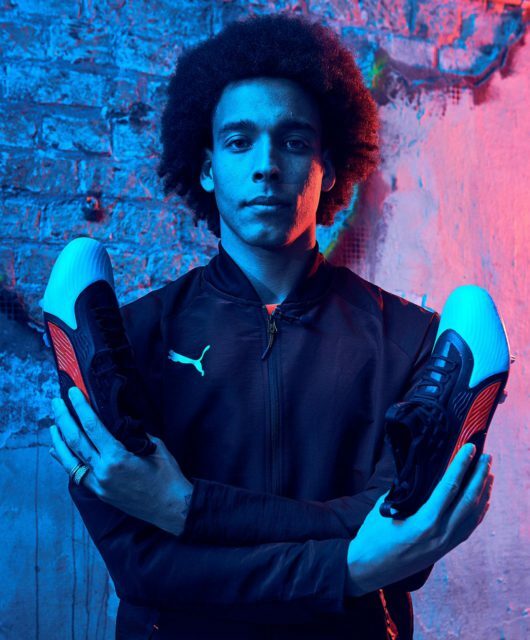 Les Bleus’ victory in the World Cup has given Nike a great amount of exposure and power inside the soccer world. So it’s the perfect time for Nike to make this type of moves involving Jordan brand & the PSG. We’re all aware the FFF (the Football Fever in France) is very high as they are surfing on top of the world. So, it’s only right that the Parisian football team is getting some extra love. PSG x Jordan Champions league kit. The club is loaded with stars such as Mbappe or Neymar Jr whom has already collaborated with Jordan Brand on his own Air Jordan in the past. A move considered by many as trend-setter in football. 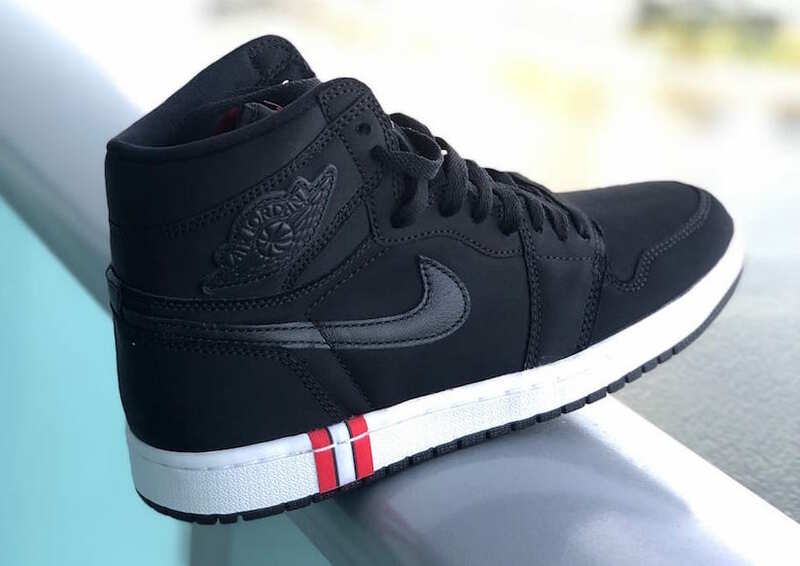 As this Jordan brand and PSG collaboration picks up some steam, it’s fair to remind ourselves it won’t be the first time Nike is making such move. 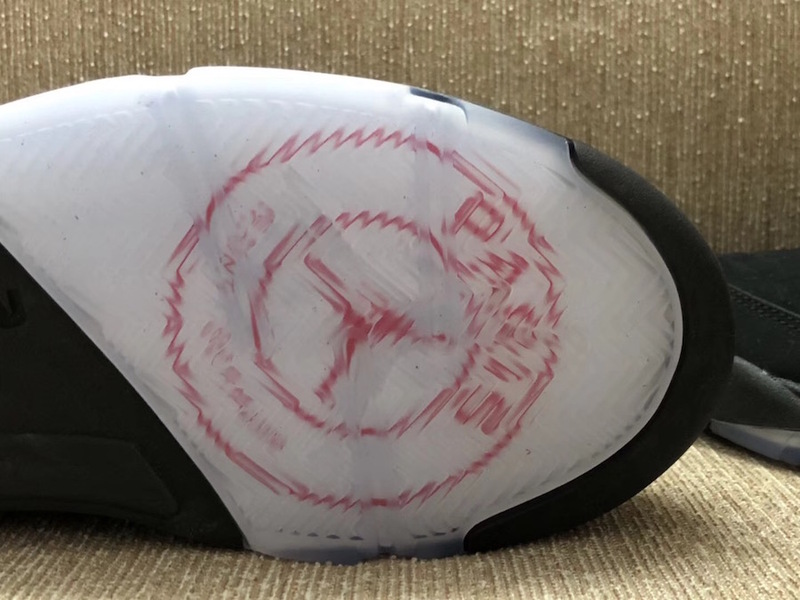 This being said, the Jordan brand logo on a non-basketball jersey will be a game changer all over again and most importantly, such move is design to appeal to brand new generation of customers who treat soccer jerseys the same way they treat basketball sneakers: like legitimate fashion items.